When Cathy Wakeman took ownership of Animas Trading Company in October of 2007, she had already poured her heart and soul into the company. Back in 1990, she moved to Durango for the same reason that most of us do: the diversity of the landscape and that small mountain town feel. She began working for Animas Trading Company in 1993 and quickly worked her way up to a management position which she proudly held for 14 years. When previous owner Ron Kirschnick decided to sell, Cathy had mentioned “it just made sense. Some people had thought I was already the owner.” She proudly took ownership and continued to grow the small business into the quaint local shop we’ve all seen passing down Main Avenue. Now, 11 years later she and her team are taking Animas Trading Company to a new location with exciting plans. What at first glance may seem like a minor move, from one side of Main Ave. to the other, actually brings many changes and opportunities for this enthusiastic team. While the new location officially opened on October 11th, the full experience will be available at their Grand Opening Event full of events, drinks, and food on November 2nd. To sum up the new location? “Bigger, better, and cheaper,” says Cathy. “It feels good to have a fresh new look and to me, it’s exciting to have a new place to come into work.” Cathy talked about how this fresh start and new location brings a refreshing feeling to the store and her day. Cathy mentions that, at least in Durango, retail is changing. Not only do you have to focus on settling into a prime location, but you also need to focus on your business’s unique qualities. 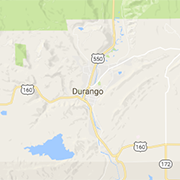 With this new location just north of Durango Roasters, Cathy plans on bringing people into the store for reasons other than just shopping. This idea of creating a unique experience is not groundbreaking in the eyes of retail, however. There’s just something about the way that Cathy and her team execute this idea which seems to work. With many businesses struggling to stay open in Durango, Animas Trading Company has thrived for over 28 years and has no plans of slowing down. Cathy attributes Animas Trading Company’s success to the fact that they’re always focusing on engaging the community and staying unique and authentic over the years. Cathy herself will fly to Thailand to bring customers one-of-a-kind products that can’t be bought wholesale and sold in other stores. She also mentioned the importance of maintaining an unparalleled retail experience … like having a staff that not only greets you when you walk in, but truly makes you feel welcomed into the space. How else does Animas Trading Company separate themselves from the crowd? With this new space, the team plans on bringing customers in for reasons other than shopping: community events and workshops. 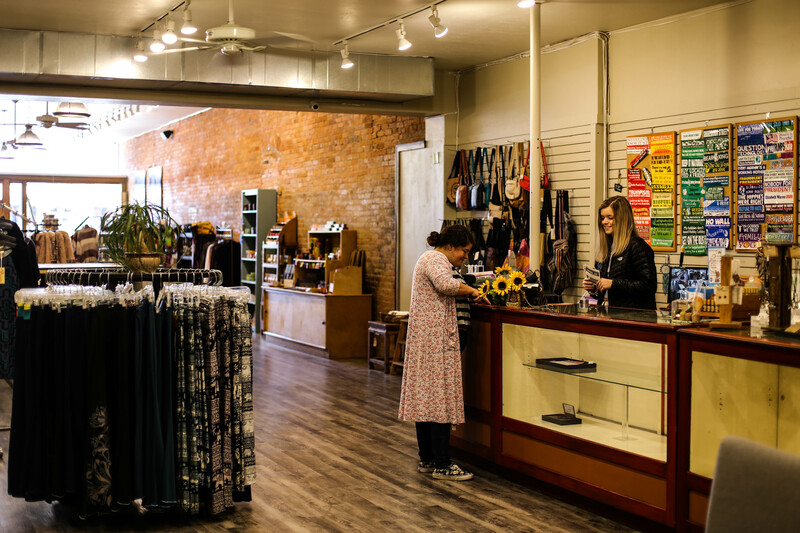 The new location brings Animas Trading Company an abundance of room to grow and expand to more than just a retail shop, but to a place where people can interact and have fun. Last spring, Animas Trading Company hosted an in-store event involving succulent planting. Though the space may have been limited and a bit crowded, both the staff and customers had a great time and began to warm to the idea of hosting similar events in the future. They knew from the beginning that this new location would help them accomplish their new community-retail experience. Cathy mentioned when they first saw the property, they instantly thought of all the events and workshops they’d be able to host. What can you look forward to with Animas Trading Company’s community gatherings? Cathy mentioned that they’re still trying to figure out what the events themselves will actually look like. They’ve been brainstorming ideas since their first event in the spring, and Cathy says there may be the possibility of hosting these community gatherings monthly. Cathy mentioned that we all can look forward to not only creative workshops like the succulent planting but even events yoga classes within the new spacious location. Right now she wants to focus on settling in and creating an environment where customers have a great experience. 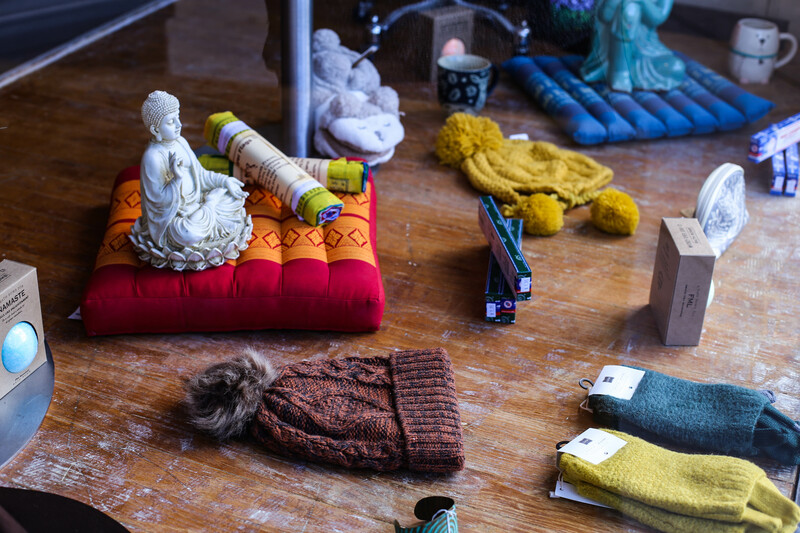 Although Animas Trading Company hasn’t set any specific workshop events in stone, locals and tourists alike can look forward to the grand opening event on Friday, November 2nd. The event runs from 5pm - 9pm and will feature music, a fashion show, and food. Cathy mentioned they’re even acquiring a liquor license for the event (booze of course being the prime way to ensure local attendance).